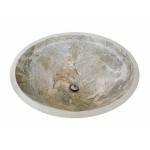 The look of real marble and the durability of a vitreous china sink. Looks like the real thing. 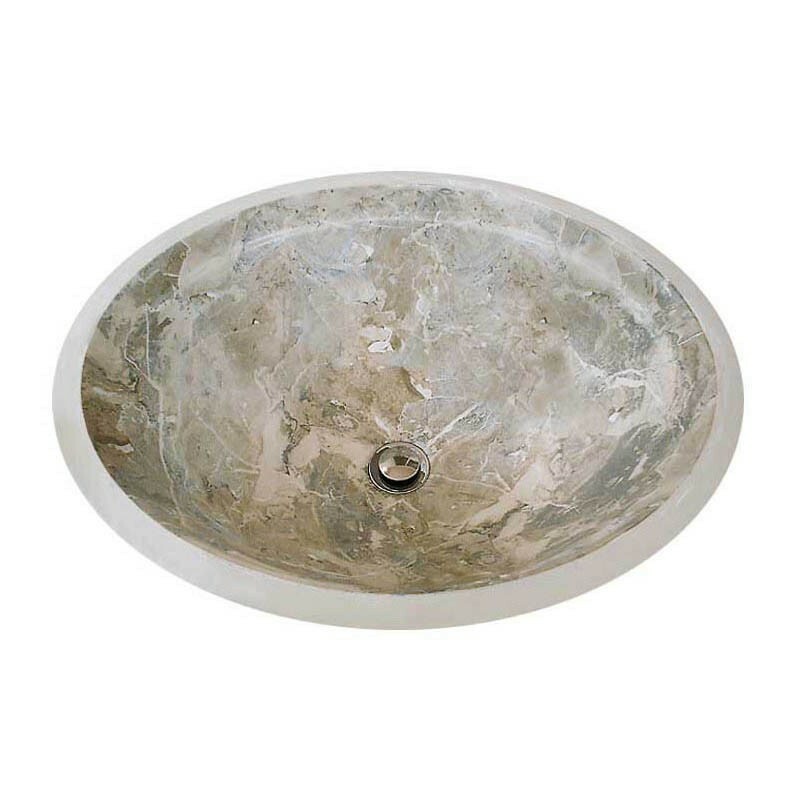 Faux beige marble painted on the basin has a gorgeous range of beige tones with light-colored veins. 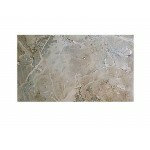 Looks great all over the sink but can also be applied as a border. 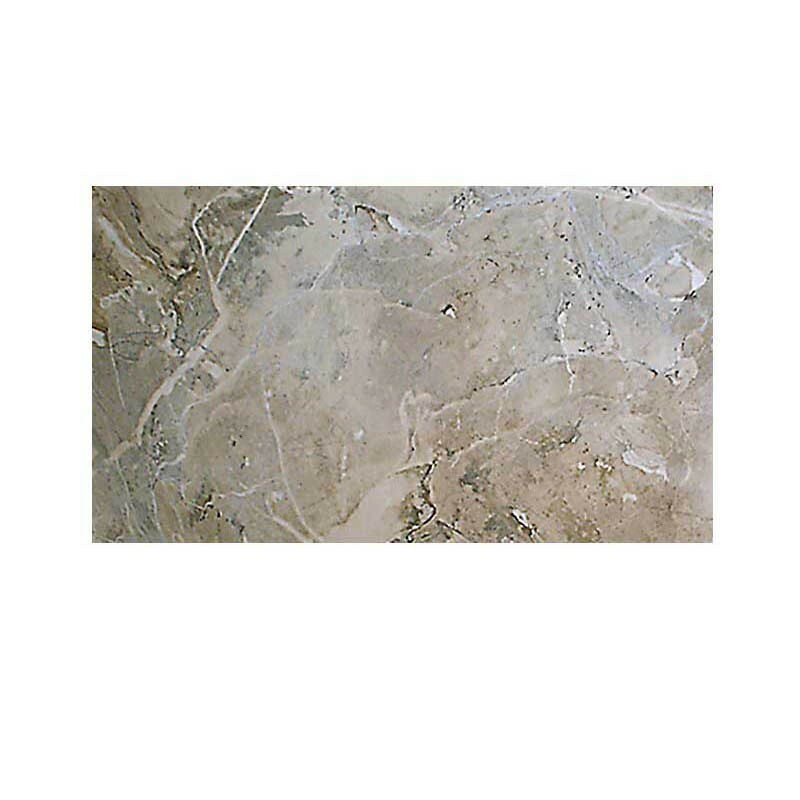 Shown on a Kohler Bancroft Undermount. 17-1/4” x 14”. Ships in 2-3 weeks.